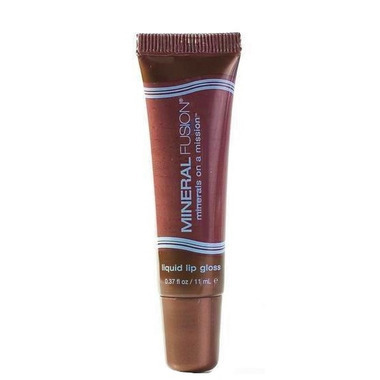 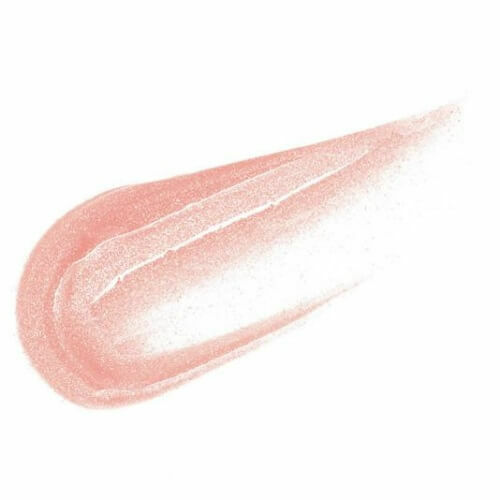 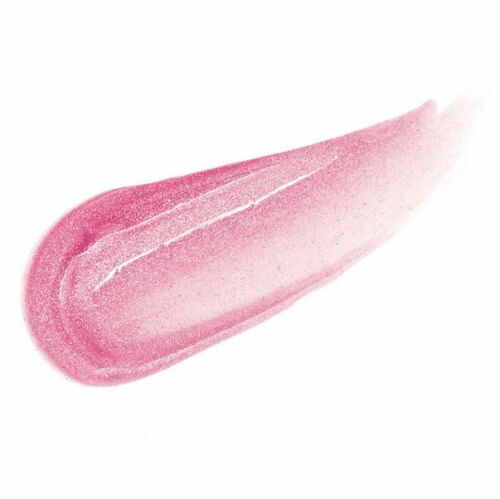 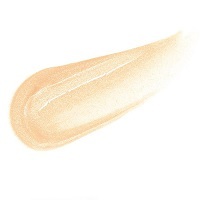 Mineral Fusion Liquid Lip Gloss gives lush, sheer color that glides on lips with a smooth, ultra-glossy finish. Contains sesame seed oil and shea butter to keep lips soft and supple. 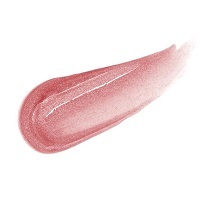 Infused with antioxidant-rich pomegranate and white tea to protect delicate lips against free radical damage. 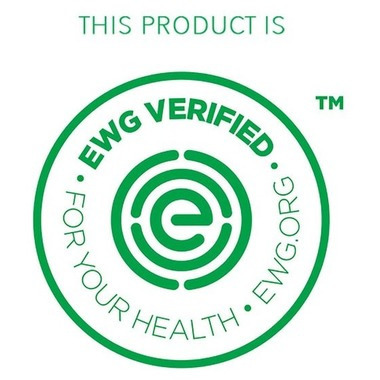 Ingredients:Triisostearyl Citrate, Sesamum Indicum (Sesame) Seed Oil*, Ricinus Communis (Castor) Seed Oil*, Theobroma Cacao (Cocoa) Seed Butter*, Brassica Campestris Aleurites Ford Oil Copolymer, Cocos Nucifera (Coconut) Oil*, Butyrospermum Parkii (Shea Butter) Fruit*, Rosa Canina (Rose Hip) Fruit Oil*, Thymus Vulgaris (Thyme) Oil*, Rosmarinus Officinalis (Rosemary) Oil*, Aloe Barbadensis Leaf Extract*, Calendula Officinalis Flower Oil*, Vanilla Planifolia Fruit Oil*, Camellia Sinensis (White Tea) Leaf Oil*, Cyclopia Intermedia (Honeybush) Leaf Oil*, Punica Granatum (Pomegranate) Oil*, L-Ascorbic Acid, Tocopherol. May Contain: Mica, Titanium Dioxide, Iron Oxide.